Dice Bottles Blog - We were successfully funded! 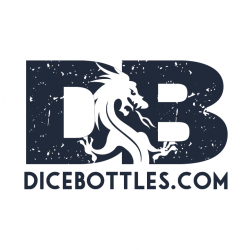 After 30 days of incredible support Dice Bottles was funded for $40,000. 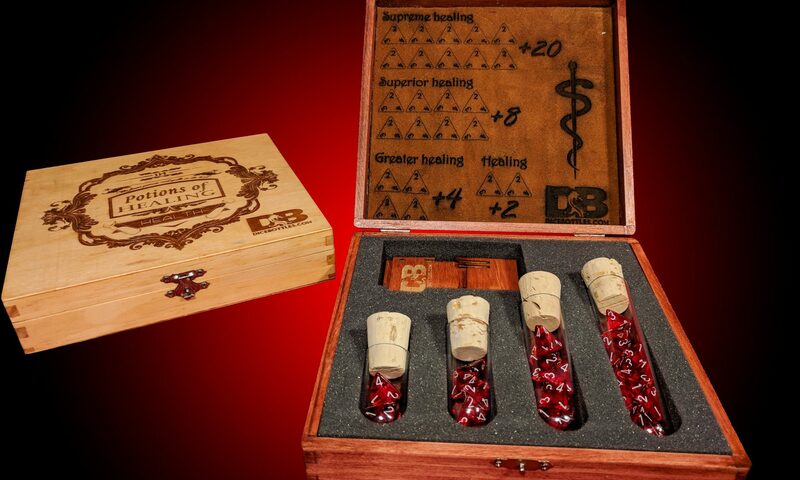 We’re excited to move on to the next stage with a talented artist who’s going to bring the Healing Potion Kit’s to the next level! Don’t worry if you missed the Kickstarter. We partnered with Backerkit to offer a pre-order store so you can still get in queue for one of our awesome kits.